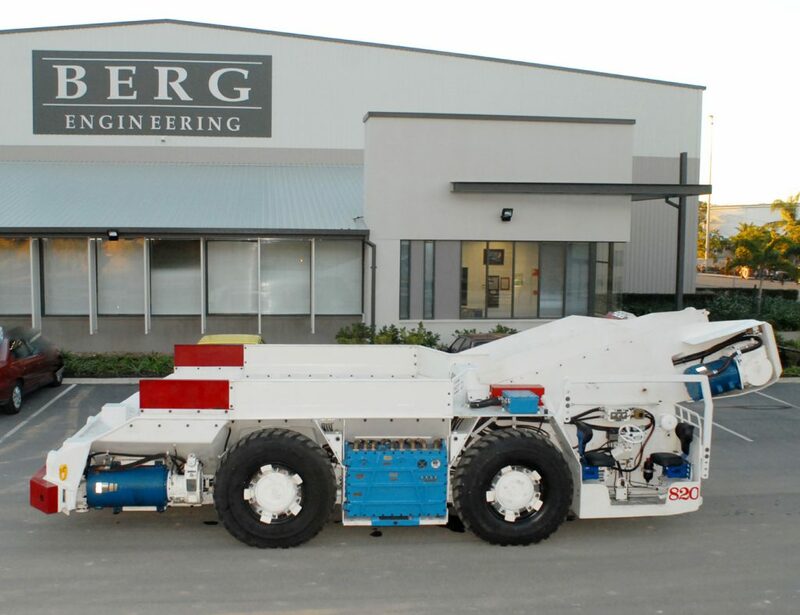 Whether sourcing components or manufacturing them internally, Berg have the experience and expertise to refurbish underground mining shuttle cars. Our refurbishment capabilities also extend to undertaking the relevant hydraulic testing for the refurbished cars. Berg has successfully provided boring, along with bush and pin supply for the refurbishment of track pads on heavy mobile equipment. 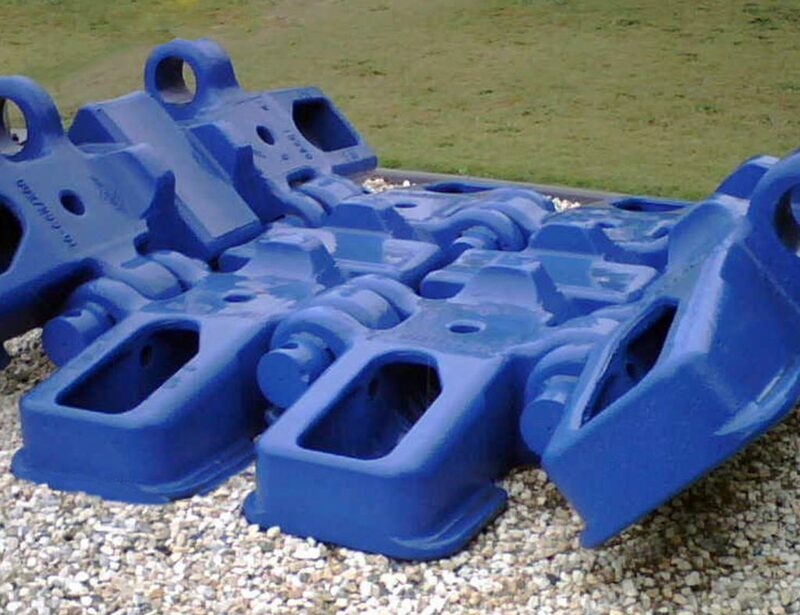 Our experience extends to the provision of precision machining services, manufacture of bush and pin configurations and completion of high tolerance fitting services to refurbish track pads on equipment such as Terex O&K RH340 Excavators. Berg can provide a variety of gearbox solutions that will reduce capital and maintenance expenditure while improving cashflow and increasing production availability. 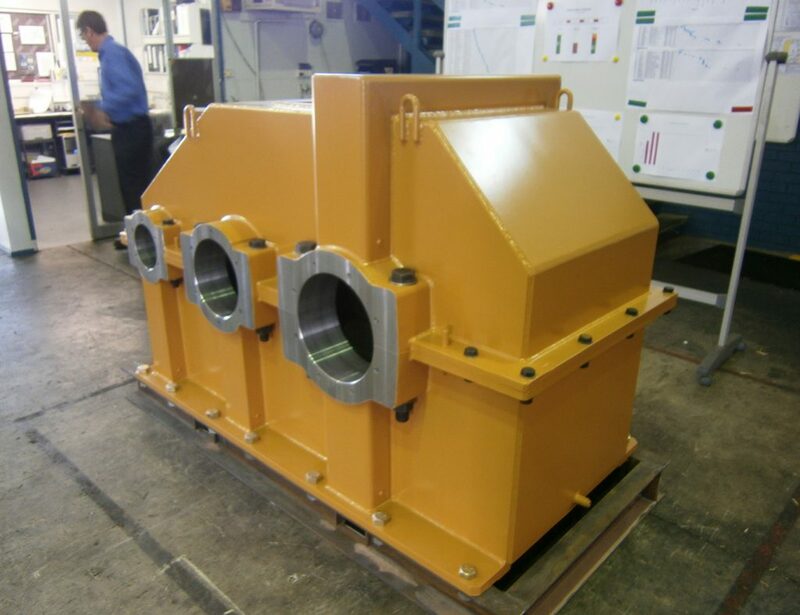 Our gearbox solutions range from the manufacture of individual components to full refurbishment to turnkey solutions and also includes the manufacture of gearboxes to fit the existing plant infrastructure that is no longer supported by OEMs. 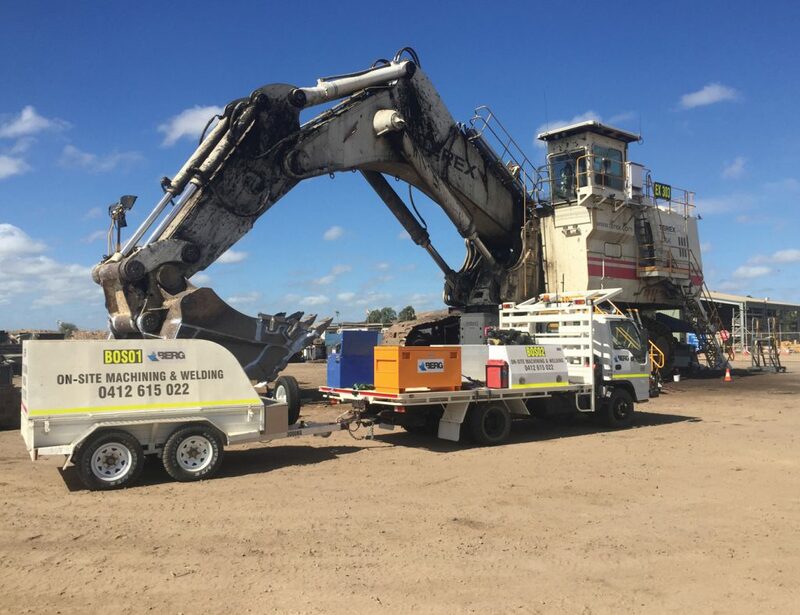 Berg can mobilise to site and perform repairs to any type of mining, mobile equipment or fixed plant and work in-situ without the need for costly removal of large components; saving our clients time and money. In addition, our portable line boring facilities offer a comprehensive service for inside diameter welding and on-site precision machining up to 1500mm in diameter. 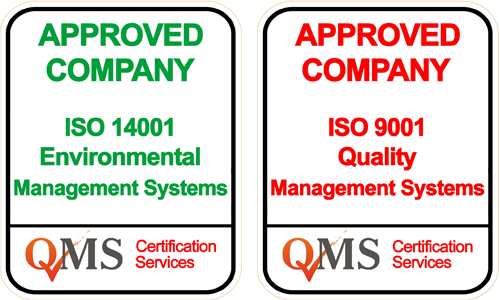 Berg have a proud history of undertaking the manufacture, overhauling and repair of centrifuges and associated equipment. 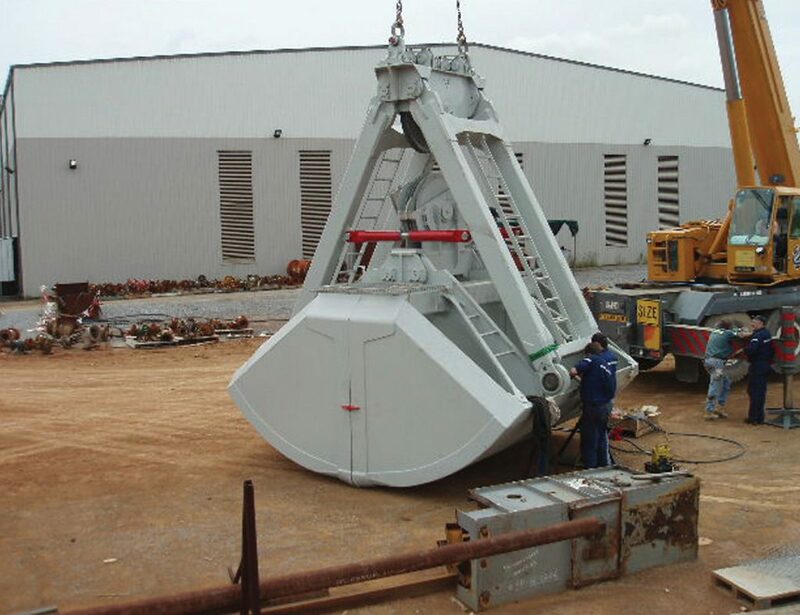 With extensive experience in precision fabrication and welding, we also ensure all equipment is accurately balanced for trouble free operation. 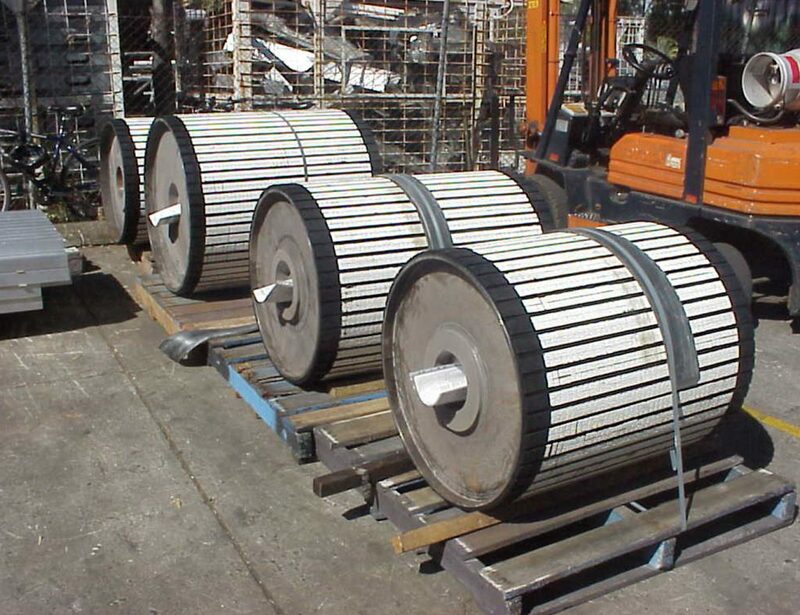 Berg have been manufacturing and refurbishing conveyor pulleys for many years and regularly has product entering the coal, gold and alumina industries. 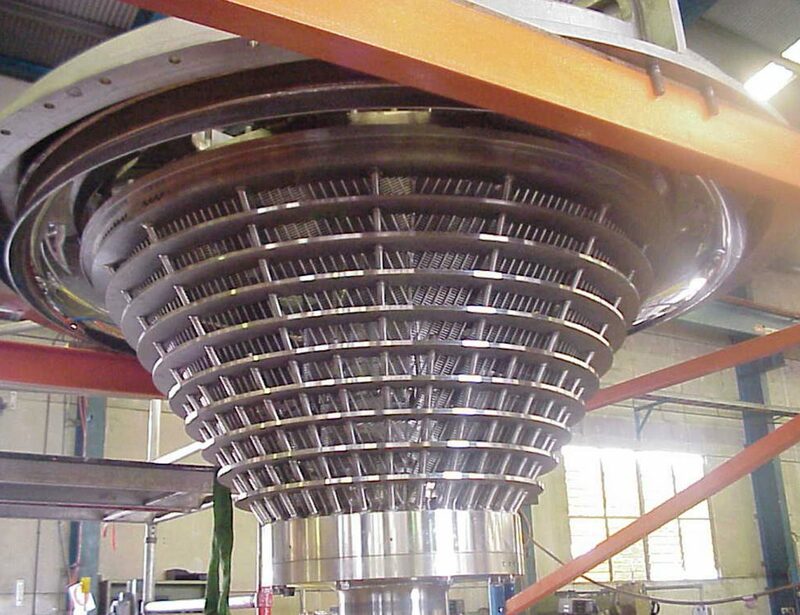 With capability of over 1200mm diameter and over 3000m in length, Berg is equipped to support a wide multitude of conveyor pulley set-ups.